The World is slowing getting engrossed with the rampant use of plastic. 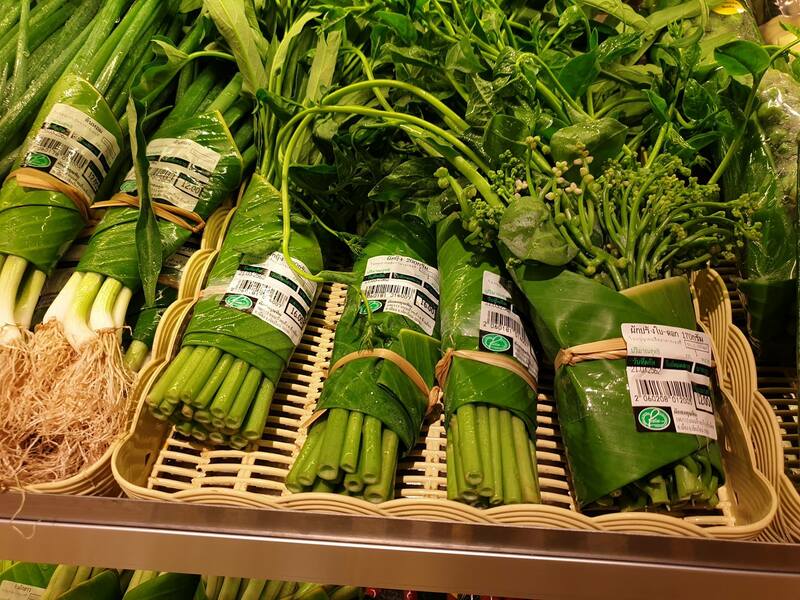 You walk into a supermarket and all you see is heaps of plastic. 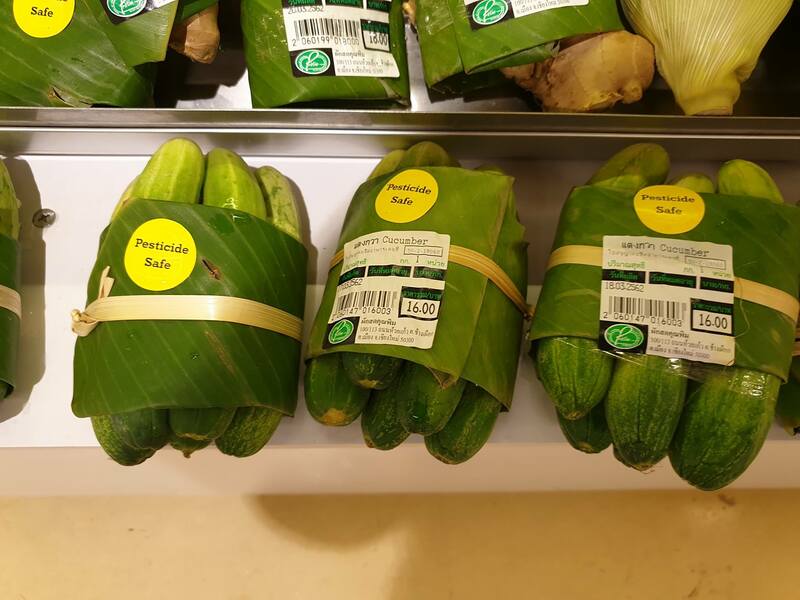 Even single pieces of fruits and veggies these days are wrapped all around by plastic. You might very well ignore this issue altogether but very soon we might be living in a sea full of plastics and would have no place to go unless of course, Mr. Elon Musk lands us into Mars eh? Welcome, Rimping. You guys have definitely heard of Chiang Mai, Thailand right? It is the new hub of startups. And Digital Nomads like me, hover to this place like bees. 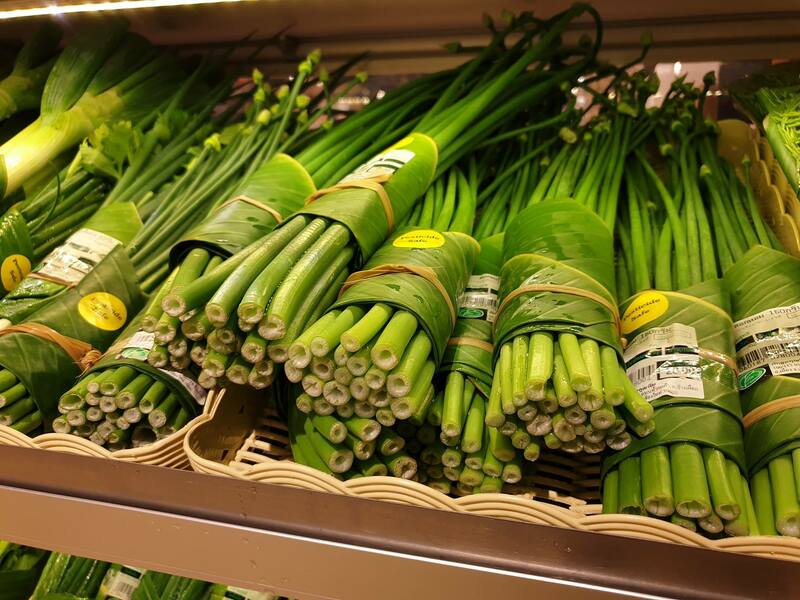 This alternative way is albeit interesting as a packaging material that can very well replace plastic. 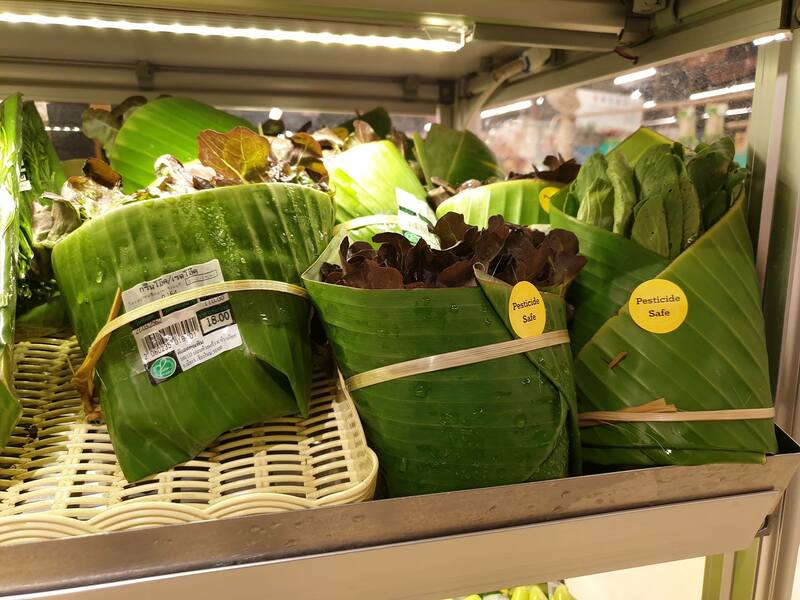 Enter Banana leaves. 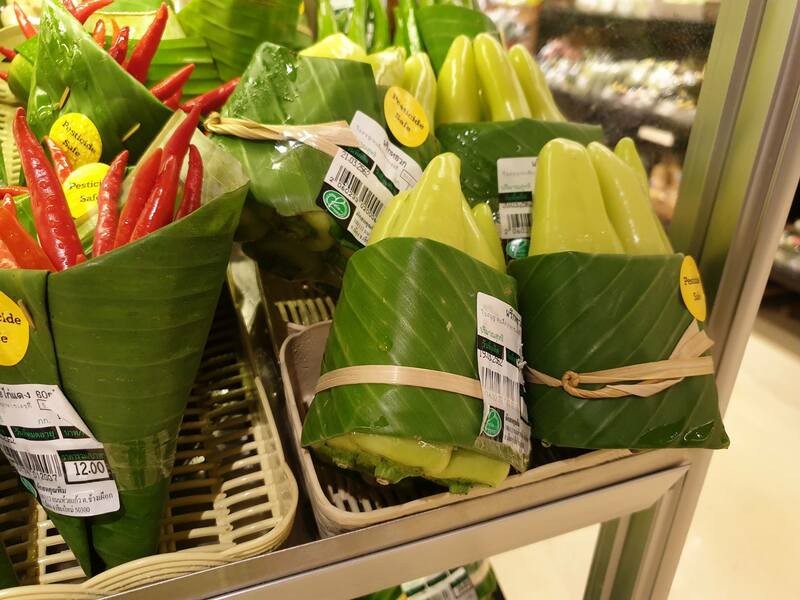 Being situated near the equator, Thailand is a haven for Banana plantation. 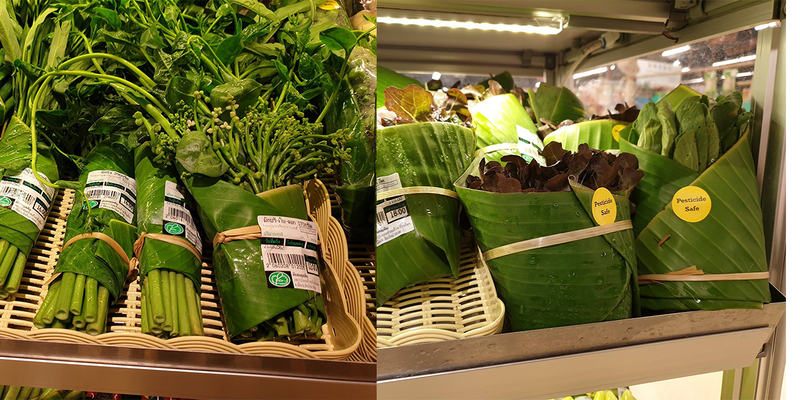 So, this new method is using banana leaves to wrap up the packaging and prevent the use of plastic in excess. It is definitely not a complete foolproof method just yet as a very small amount of plastic is still required in this new technique of packaging. But this is definitely a very viable and efficient first step in the reduction of plastic waste and plastic packaging. Kudos! To the brains behind this idea who are surely making the world a better place for our future generations and our oceans a safer place for all the endangered species of marine life.
? Flat Earthers Are Planning A Cruise In 2020 To Get To ‘The Edge Of The World’ Artist Illustrates The Reality Of Being A Tall Woman In 30+ Honest (And Hilarious) Comics ?